Best RAW in months as the Go Home show doesn't disappoint. Triple H becomes the 5th man for Raw as Jason Jordan has a defining moment in his gimmick. The "Original" Shield came, saw, conquered. Brock and Paul give the reasons why you should watch this Sunday. 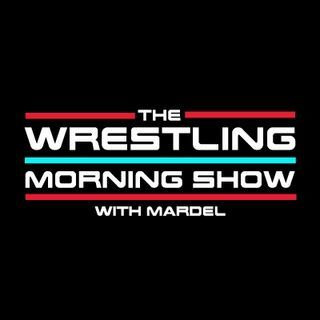 Mardel will talk with Coder about Survivor Series, SDLive, and Raw. Mardel discusses the fate of KO,Paige and more.